Puppies are cute. That is just science. But are you giving your puppy the best possible life? 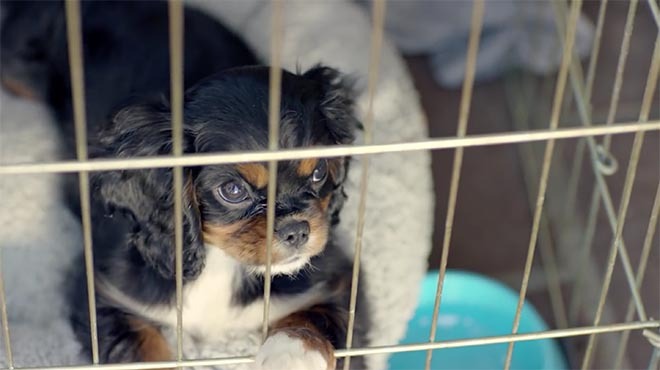 Purina has teamed up with Buzzfeed Video to show you cute moments between a puppy and a man with a mustache that drives to puppyhood.com. On this site you can get a free bag of Puppy Chow, read stories from other puppy parents, get tips for training, and how to keep your puppy in tip top shape. This is content based marketing at it's finest. Enjoy.